As 2014 comes to a close, I take a look at the year that was. In January, we announced that the Ancient & Modern award for original research has gone to Dr Peter Andrews (76), doyen of Asian tent studies, with Harriet Rix (23) taking the Godfrey Goodwin prize. 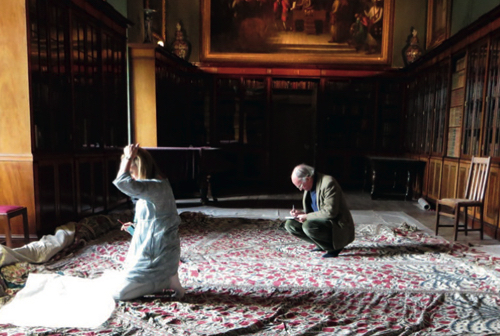 Above, Dr Andrews is shown examining the 18th-century tent of the Indian ruler Tipu Sultan at Powis Castle in Wales. 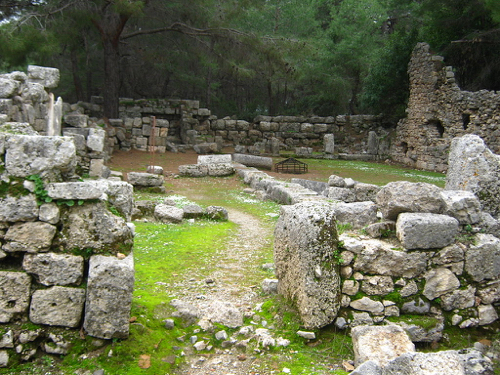 In February, we learned that the Lycian city of Phaselis, west of Antalya on Turkey’s southern coast, is set to become the latest victim of the ‘insatiable developer’s greed consuming Turkey’s heritage’. The responsible Rixos Hotels group – that ironically titled the project ‘Dream of Phaselis’ – has been quiet on the development front so far. The above shows a young woman getting detained during clashes between riot police and protesters following the funeral of Berkin Elvan in Ankara in March. 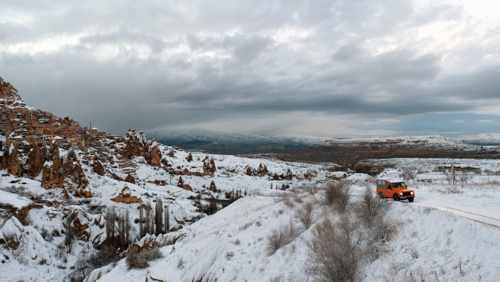 Photo taken by Bulent Kilic, whom the Guardian recently named photographer of the year. Our hearts went out to the Crimean Tatars who suffered as a result of the Russia-Ukraine conflict. 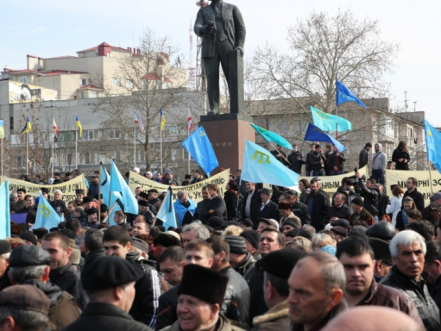 In March, they protested in Simferopol and resolved not to take sides, issuing a statement saying that ‘The Federation of Crimean Tatars (KTDF) is not Party to the Rivalry between Ukraine and Russia’. 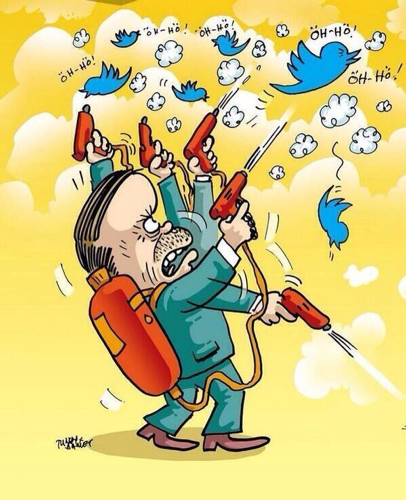 At the height of his paranoia, Erdoğan banned Twitter in March. It was back online in April. 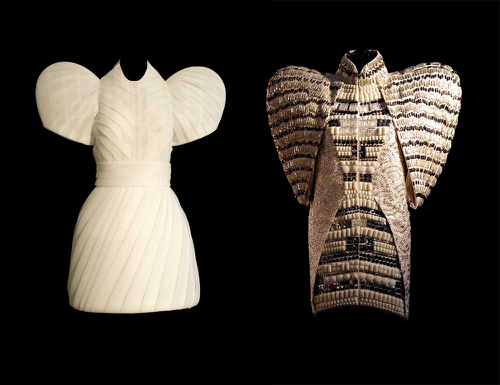 Until April, the finalists of the third Jameel Prize were displayed at the Victoria & Albert Museum in London, with the winning dresses by Turkish fashion design duo Dice Kayek taking centre stage. Even more rampant developments were announced in Istanbul and we looked at the top 10 narcissistic projects signed off by the bulldozer-happy Erdoğan. 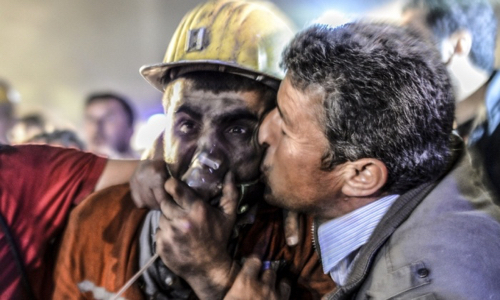 Tragedy struck in May, when an explosion in a coal mine in Soma, Manisa killed 301 people, injured hundreds more and devastated the entire community. 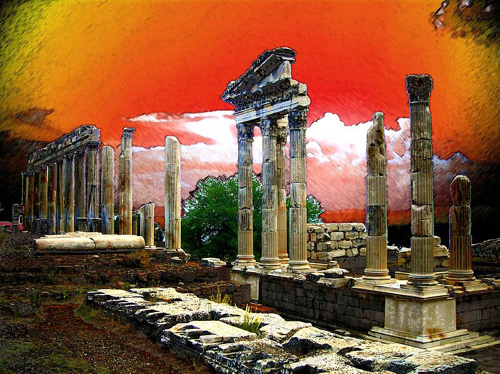 In June, two more Turkish sites were added to the UNESCO World Heritage List – Bursa and Pergamon joined the nine other sites on the list. 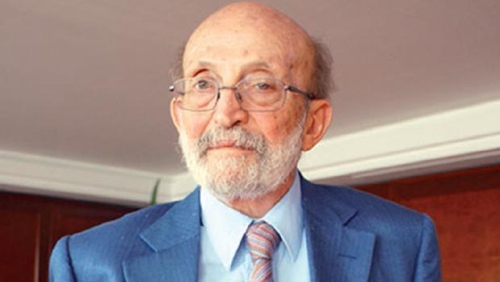 In July, we farewelled the Turkey-born, British author Dr Andrew Mango, who, according to Andrew Finkel, was an ‘intimate friend of the Turkey [who] understood its frailties all too well and loved it all the same’. 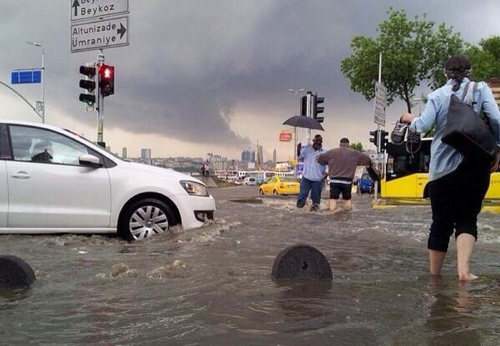 In the summer, Turkey saw a schizophrenic climate – drought one minute, flooding the next. 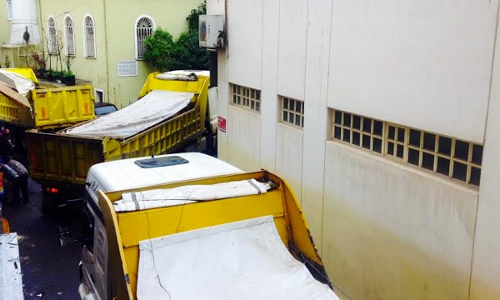 In August, we were saddened by the news that an Istanbul institution, Pando Kaymak – a breakfast cafe in Beşiktaş – has been given an eviction notice. Indeed, 90-something-year-old Pandelli Shestakof closed up shop on the 100-plus-year-old family business in October. In September, ISIS advanced on the Turkish-Syrian border, displacing the Kurdish community living there. 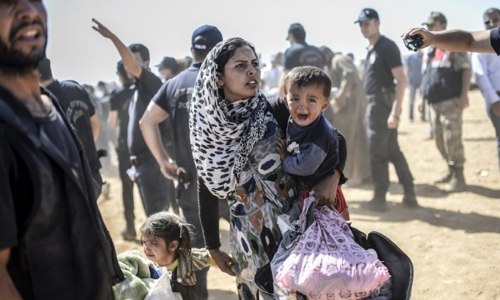 The above photo shows a Syrian Kurdish woman crossing the border from Syria into Turkey. 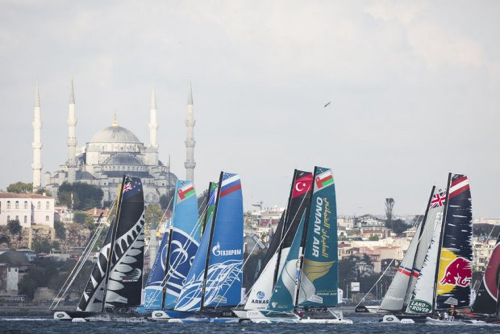 In September, the Istanbul Extreme Regatta took place with twelve boats from around the world taking part. The Turkish team finished fourth. 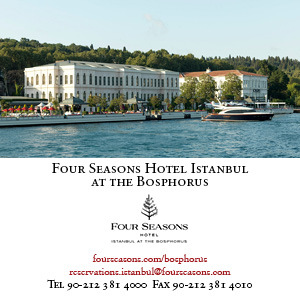 Towards the end of the year, two art fairs brought the best of contemporary art to Istanbul – ArtInternational took place in September and Contemporary Istanbul took place in November. 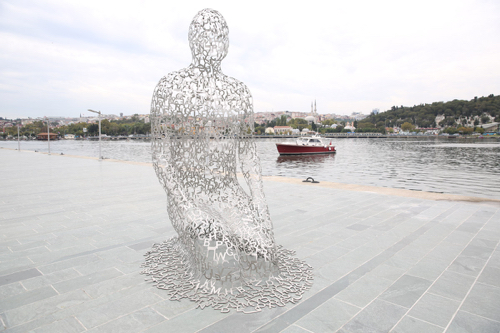 In general, 2014 was not a great year for the Istanbul art scene. Various galleries suffered financially and had to close down, including Galeri Mana and photography gallery Elipsis gallery. In November, the second edition of the Design Biennial in Istanbul gave a sneak peek into the future of design in the country. 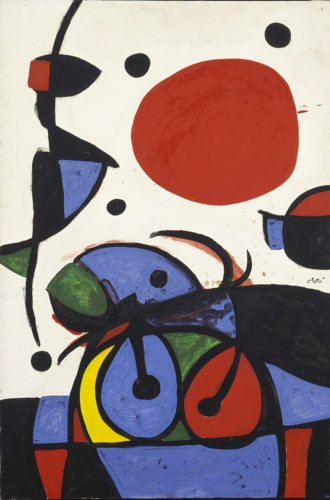 One of the most important exhibitions taking place in Istabul is the Joan Miró retrospective at the Sakıp Sabancı Museum. 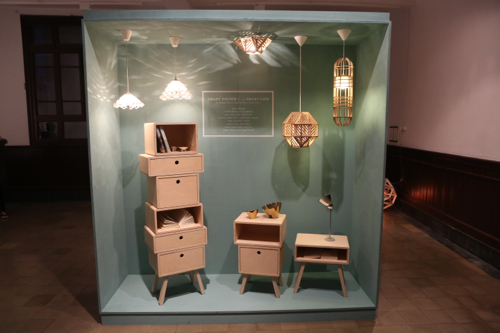 The intelligently laid out and cleverly lit show continues until February 2015. 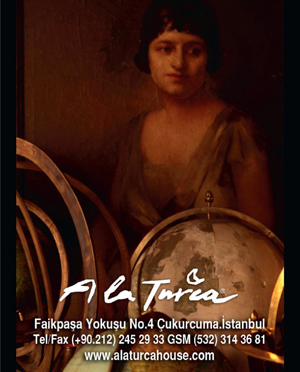 Turkish cinema celebrated its 100th birthday in 2014, with a number of events, exhibitions and screenings taking place throughout the year. One of the highlights was the 100 years of love exhibition at Istanbul Modern. It was an especially big year for Turkish director Nuri Bilge Ceylan who took the Palme D’Or at Cannes for his three-hour-plus odyssey The Winter’s Sleep. Turkish documentaries too gathered a lot of attention, with Cem Kaya’s Remake, Remix, Rip-Off being described as ‘a raucous, rowdy and regrettably scatter-brain… side-splitting essay film’ by Variety. 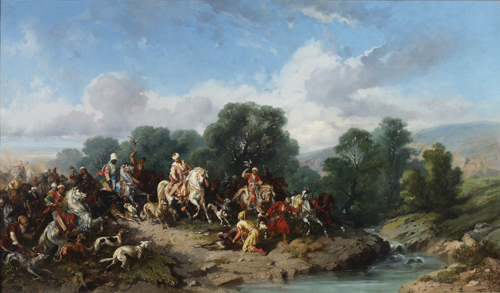 2014 marked the 600th anniversary of diplomatic Turkish-Polish relations, with excellent exhibitions staged at the Sakıp Sabancı Museum, the Pera Museum, as well as other arts institutions and galleries throughout the city. There were also a plethora of other events including film screenings, concerts and theatre. This year also commemorated the 100th anniversary of the Great War with a number of events taking place throughout the year including lectures, conferences, exhibitions and symposiums. Main image shows a man shielding a woman from a police officer during protests near Taksim Square in May to mark the one-year anniversary of the Gezi Park protests (photo: Bulent Kilic).